As Britain's only coastal National Park, Pembrokeshire is a wonderful place to stay and explore. With many National Trust beaches, such as Marloes and St Davids, and easy access to the bird filled islands of Skomer and Skokholm, it's little wonder that this area is keeps visitors returning time after time. 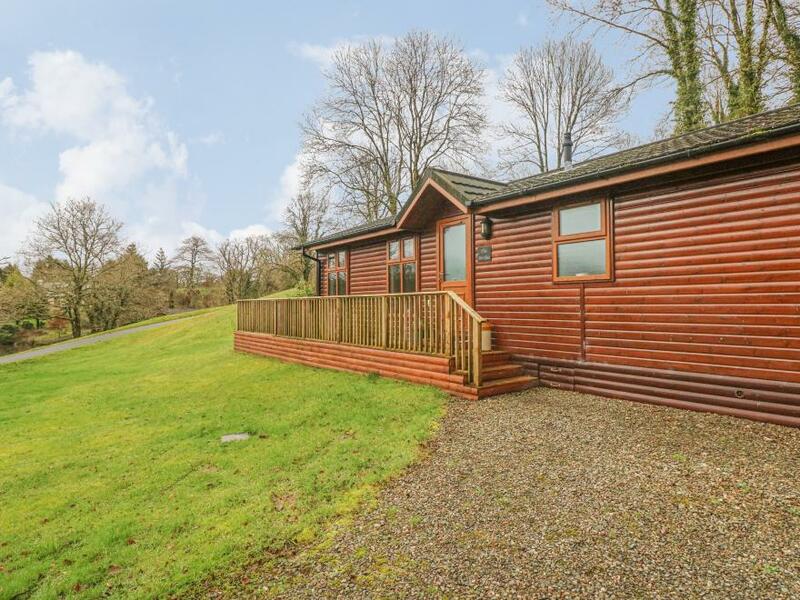 The Beeches is a wonderful luxury log cabin located in a peaceful holiday park near Narberth, Pembrokeshire. 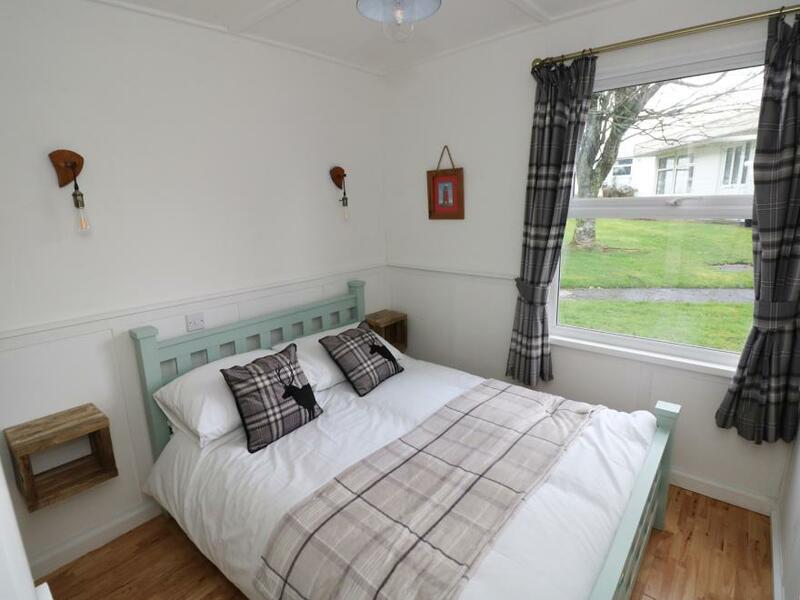 With two bedrooms, including a double with an en-suite shower room and a twin, as a well as a separate bathroom, this cottage can sleep up to four people. The cottage also contains an open plan living area with kitchen, dining area and sitting area. To the outside of the cottage there is a decked garden with furniture and a spa bath, and there is an on-site golf course and a trout fishing lake available for guests. The Beeches is an ideal cottage for groups of friends looking for a relaxing break, or a wonderful holiday base for discovering the wonders of Pembrokeshire. 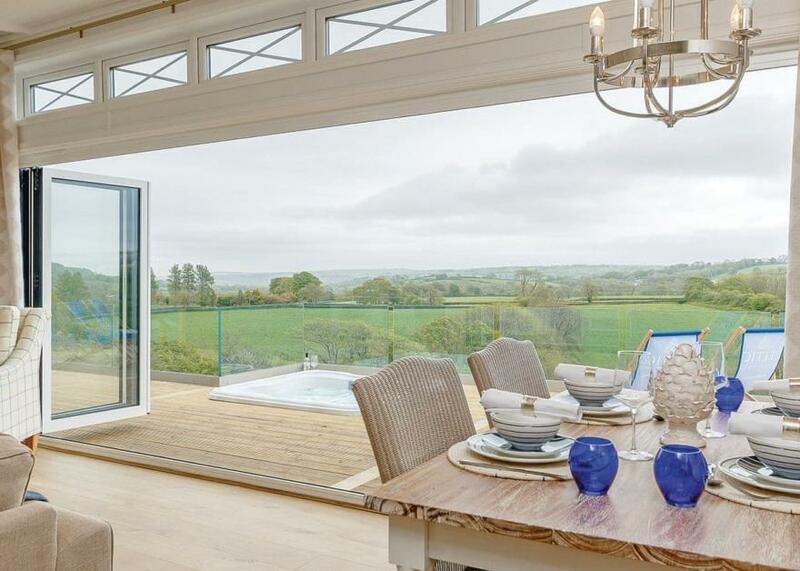 Firs Lodge is a luxury detached lodge a mile from Narberth. With two bedrooms, a king-size double with en-suite and a twin, it sleeps four comfortably. There is also an open plan living area with a kitchen, dining area and sitting area, and a bathroom. Outside there is a decked area with a private hot tub, and access to thirty acres of woodland, parkland and mature gardens. There is also off road parking for two cars, and access to an 18-hole golf course. Firs Lodge is on an exclusive site and makes for a great luxury retreat. 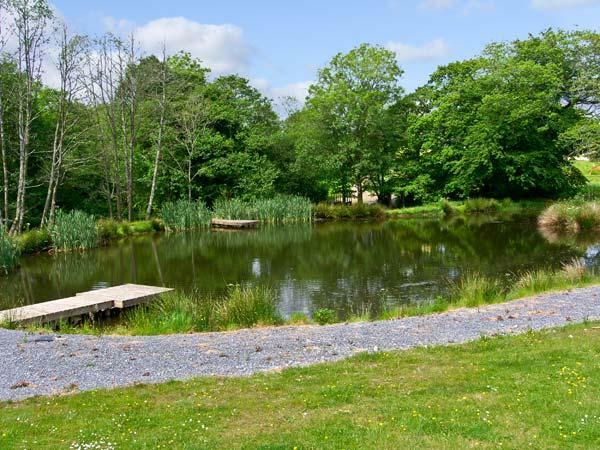 The Maples is a detached luxury lodge in 30 acres of ancient woodland, next to a trout fishing lake, a mile from Narberth in Pembrokeshire. Sleeping four people in two bedrooms, a king-size double with en-suite and a twin room, this property also has a well-equipped open plan living area with kitchen, dining area and sitting area. Outside, the decked area has its own hot tub. Wheelchair access via a ramp mean everyone can enjoy this stylish property. Guests have use of all 30 acres, and a free round of golf on the 18-hole short golf course, just 2 minutes' walk from the lodge is included in your rental. The area holds beaches, castles, bustling towns and quaint villages, as well as a theme park, museums and plenty of wonderful walking. The Maples makes a superb year-round retreat. Driftwood is a ground floor chalet placed on Woodland Park on the outskirts of Roch, Pembrokeshire. It provides two bedrooms including a king-size double and a twin room, along with a family shower room the property can sleep four people. Inside you will also find an open-plan living area comprising a kitchen, a dining area and a sitting area with a fire. To the outside there is off-road parking for one car. Driftwood is a well-presented lodge in a fabulous location for touring coastline and countryside. The Willows is a detached lodge, near the town of Narberth in Pembrokeshire. The lodge sleeps four people and has one double bedroom and one twin and a family bathroom. Also in the lodge is an open plan living area with kitchen, dining area and sitting area. Outside there is off road parking for two cars and an enclosed decked area with hot tub, furniture, and shared use of communal lawned areas and woodlands. 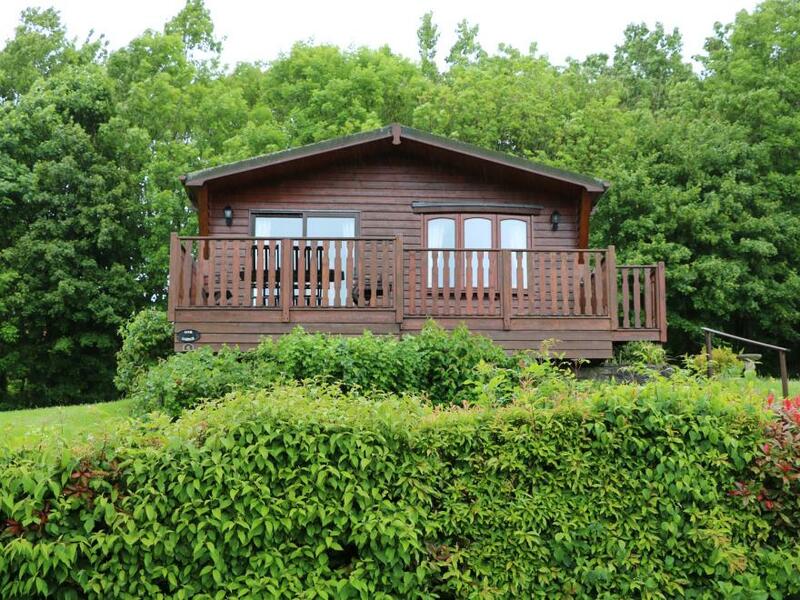 Situated in Pembrokeshire, The Willows is a lovely family lodge ideal for exploring this part of the country. 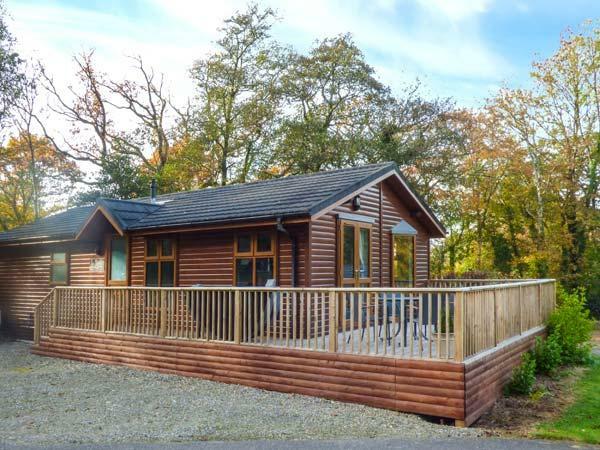 Oak Lodge is a wooden cabin located in the town of Narberth in Pembrokeshire. It has two bedrooms, a king-size and a twin room, both with en-suites, there is also a separate cloakroom, the property can sleep four people. Also inside there is a kitchen and a living dining room. To the outside you will find off road parking for two cars and a decking with furniture. Oak Lodge is a stunning property in a great area of Wales. This cosy glamping pod is ideally located on the coast of Pembrokeshire and provides a variety of activities and attractions for everyone to enjoy. For adventure seekers why not try coasteering diving kayaking surfing paddle boarding and many more thrill-seeking activities. For those who want to enjoy the more relaxed lifestyle visit the many spectacular castles and ancient monuments as well as taking a boat ride around the coast spotting wildlife. Take a trip to St David s the UK s smallest city which has a breath-taking cathedral Bishop s palace independent shops and lovely tea rooms all just seven miles away. Upon arrival the decked area leads you to the entrance of the glamping pod. This property comprises of an open-plan studio style lounge/kitchen/diner/sleeping area. The lounge area has a sofa bed to cosy up on and watch your favourite movie on the TV/DVD. Why not cook up a storm in the well-equipped kitchen area that comprises of a gas hob fridge and microwave or enjoy a lazy breakfast in the dining area on the drop-down table. This property is warm and welcoming with warmth from the underfloor heating that is provided throughout the glamping pod. Retreat into the sleeping area after a long day of exploring which has a cosy double bed to enjoy a good night s sleep. There is a separate shower room with shower and WC. This property is the perfect romantic bolt-hole for couples wanting to get away from it all. Stepping outside the glamping pod you are welcomed by a decked area with a picnic bench and gas BBQ for you to enjoy with views of the rolling countryside and unbroken sea views. There is off-road ample parking. 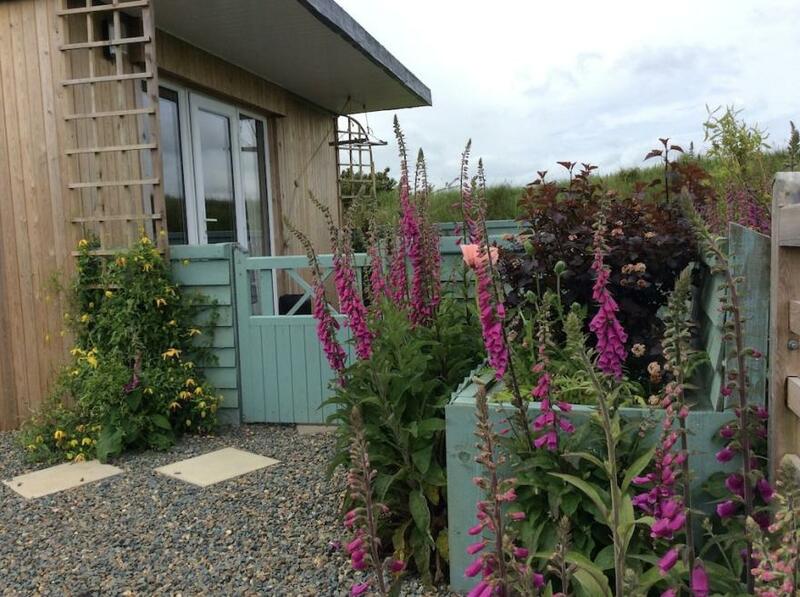 The Hedgerow Hut is a gorgeous, designer built, self contained cabin, with unhindered views of The Preseli Hills in Pembrokeshire's Coast National Park. Located right at the field side, so you can enjoy watching foxes, badgers, red kites, buzzards, the hay making or even sheep! This is a perfect getaway for two, imagine retreating for a romantic few days, the smell of the bbq, a gentle stroll up a nearby hill, or shoes off on the beach as the tide comes in. The Hedgerow Hut is open plan, with an adventurous double bed on a deck, accessed by ladder, where you can view the world through the glass front of the cabin. The deck alsow rises to make even more room. Two futons are available if you don't feel so nimble, or if 3 of you share the cabin. There is a well equipped decent size kitchen area and a BBQ is available. 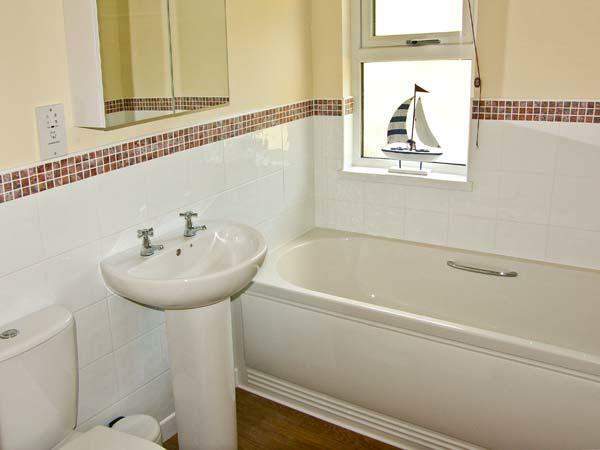 The shower/toilet is a separate en-suite design. - (it will sleep four at a push, but you want really good weather and harmonious, easy going friends for that!!) As well as inside seats, there is ample outside seating, to enjoy that evening glass of wine, or even the morning cuppa. A very quiet hideaway to do absolutely nothing, or fully explore the natural beauty of our coastline, hills or the neolithic heritage of the blue stones. Come, unwind and be refreshed, soak in the views of the highest point in the Preseli Hills from your chair or even from bed! !